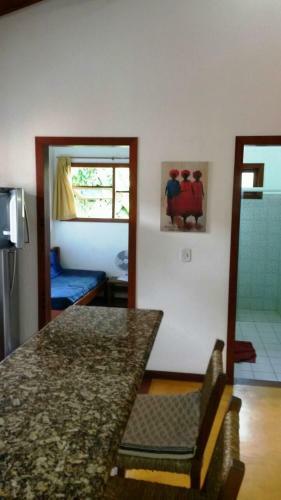 Set 1.7 km from Eco Park Arraial d'Ajuda, Apartamento Pé na Areia is an apartment with a kitchen in Arraial d'Ajuda. 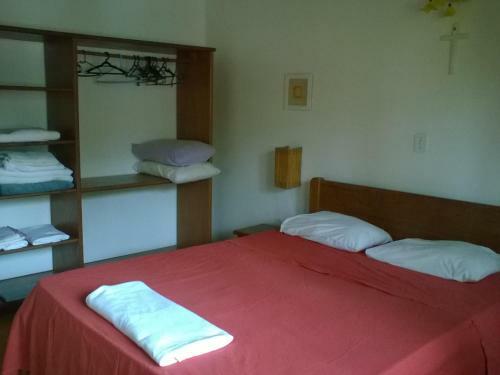 Guests benefit from complimentary WiFi and private parking available on site. 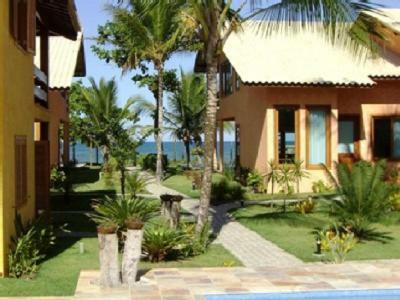 Mucuge Beach is 2.4 km from the apartment. 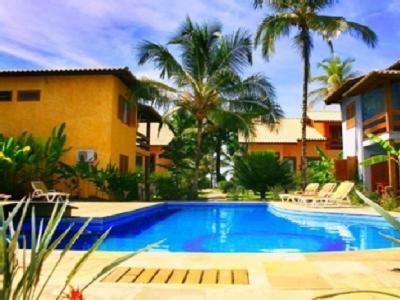 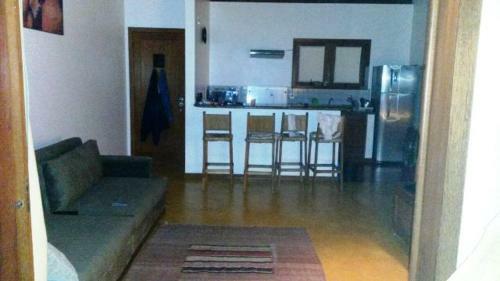 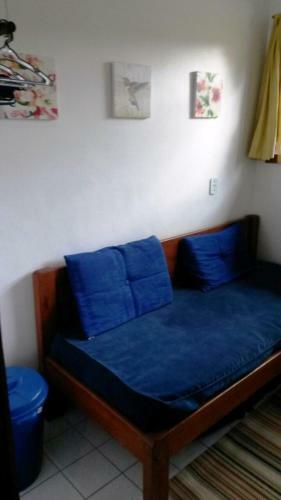 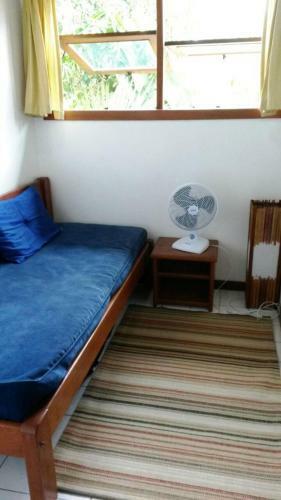 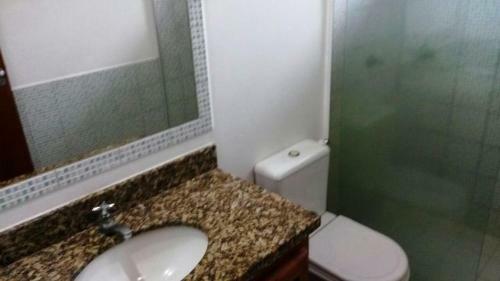 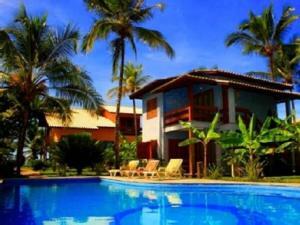 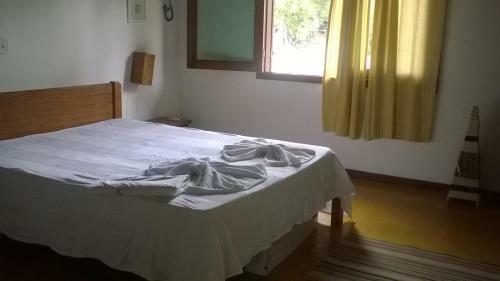 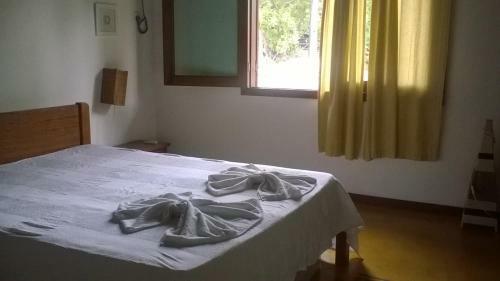 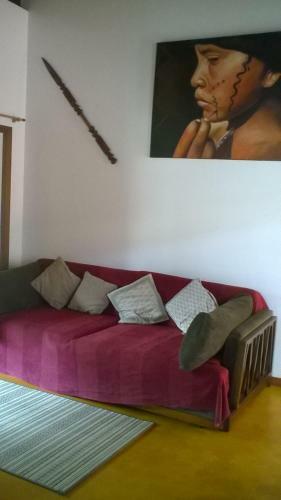 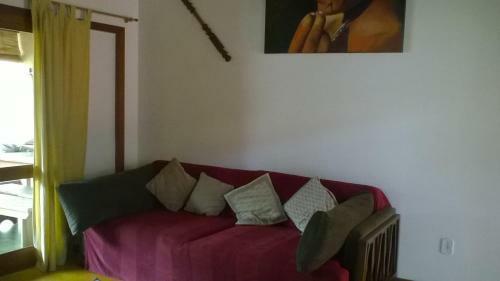 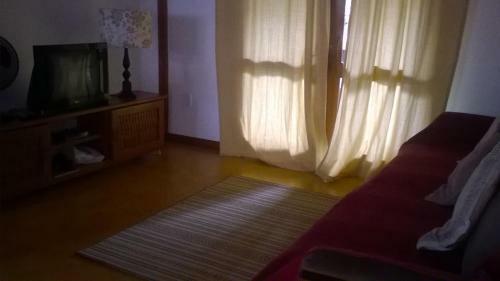 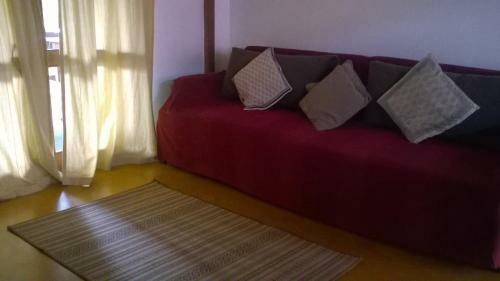 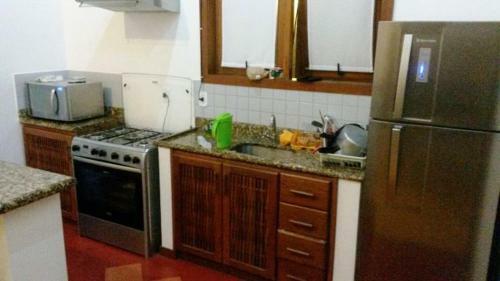 The nearest airport is Porto Seguro Airport, 5 km from Apartamento Pé na Areia.